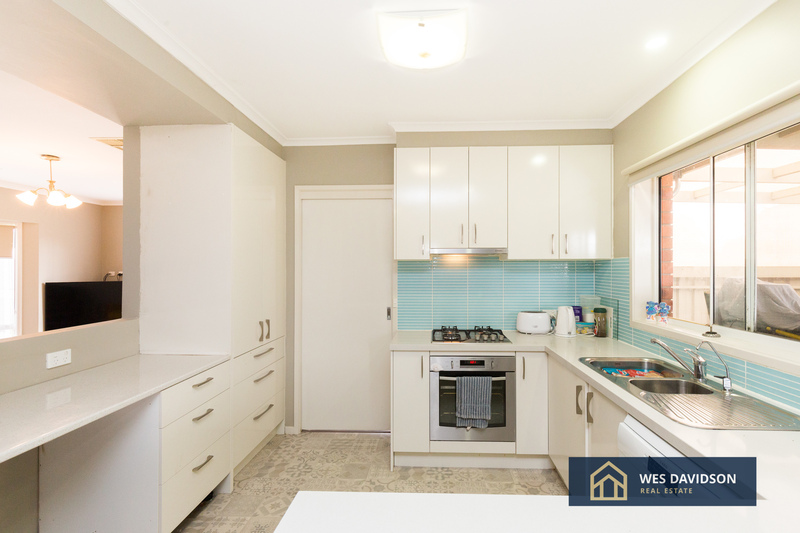 This recently renovated home offers affordable family living in a quiet court. 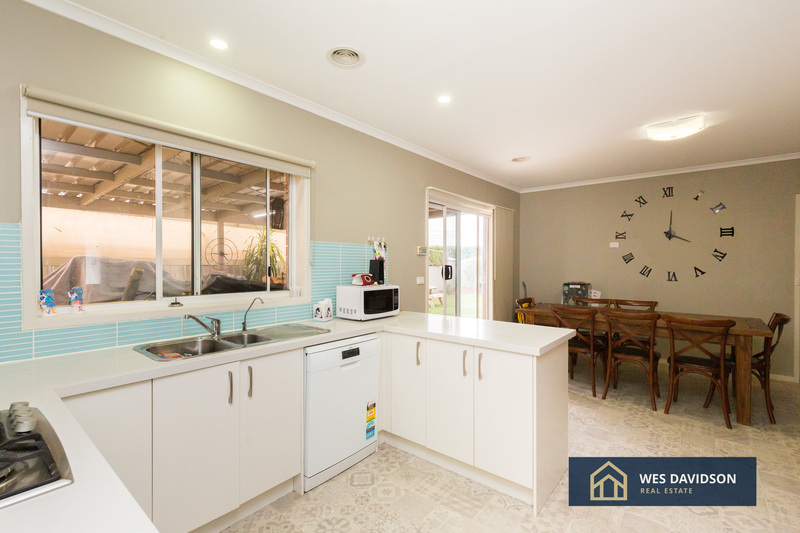 Highlights include an as-new kitchen with stainless steel appliances, stone bench tops, new dishwasher and gas cooker, and updated family bathroom, ensuite and laundry areas. 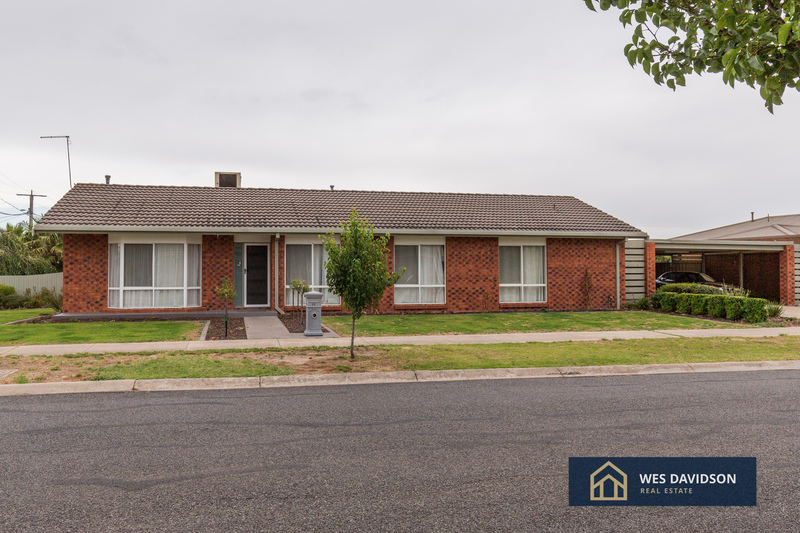 It boasts four bedrooms with built-in robes to three and an ensuite plus walk-in robe to master, a study or fifth bedroom, ducted gas heating, evaporative air-conditioning and instant hot water with a digital control panel. 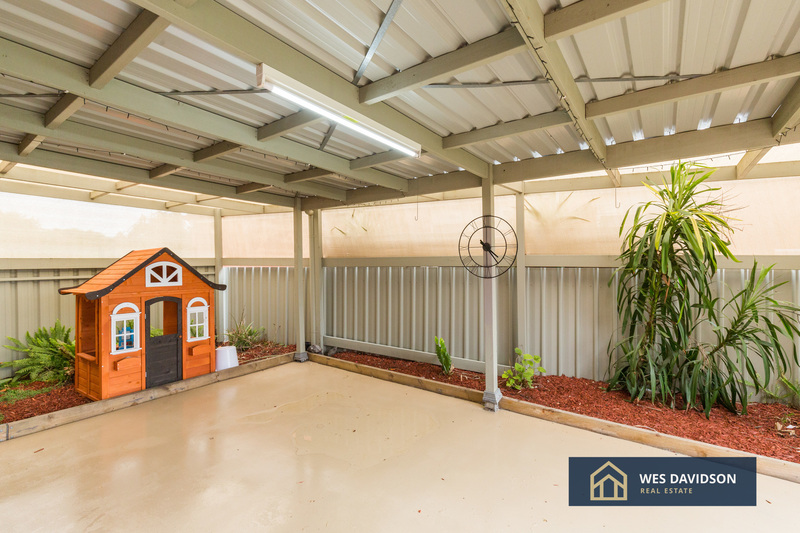 A north-facing pergola, sun-drenched rear yard, garden shed, 5kW solar power system and double carport add to this already attractive package.